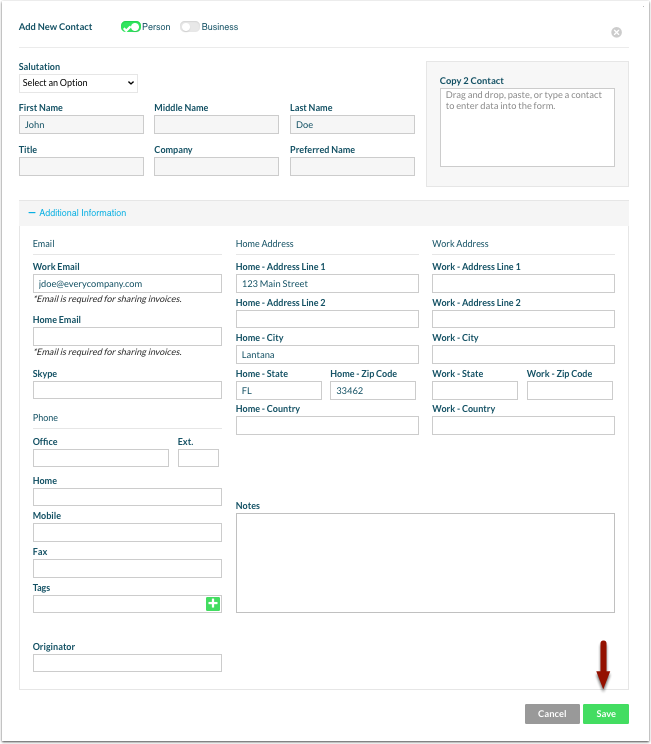 The Copy2Contact widget lets you quickly capture Contact Info from a document, email signature, web directory, or any place you can copy/paste or drag/drop relevant contact info. 1. Click '+ Add New'. 2. 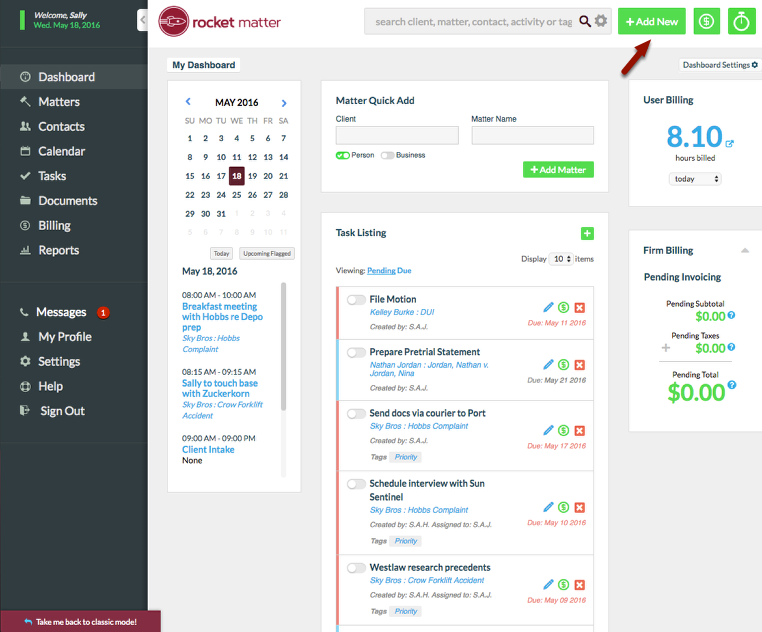 Select contact info from an external source. Copy the info, or select it to 'drag-and-drop'. 3. 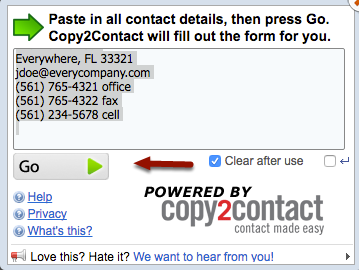 Click Copy2Contact, and then Copy/Paste info -or- Drag-and-Drop data into Copy2Contact. Click Go. 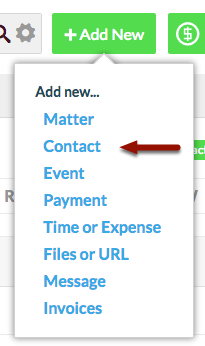 5. Review your Contact details for accuracy, and click 'Save'. 6. New Contact Information is added! 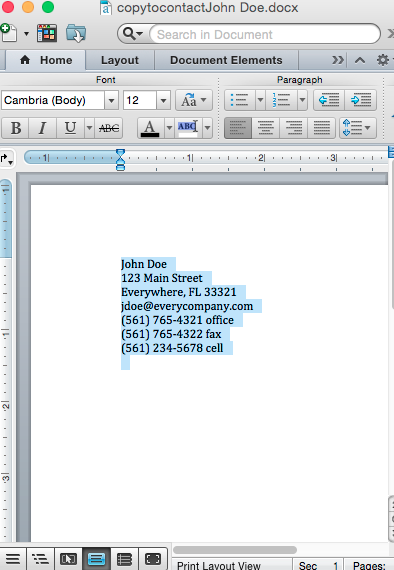 Prev: How to add a Contact. Next: How to delete a Contact.